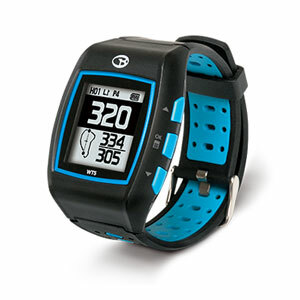 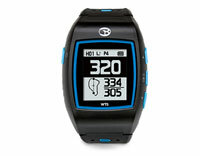 GolfBuddy WT5 Black (gb-wt5b) €249.00 including FREE DELIVERY - buy online at mysatnav.ie Ireland - FREE SHIPPING. 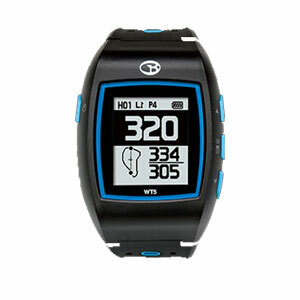 Introducing the new GolfBuddy WT5, with a slimmer design and a more comfortable fit to your wrist than its previous model, you can fully utilize Dynamic Green View and moveable pin placement features with simple press-and-hold buttons. 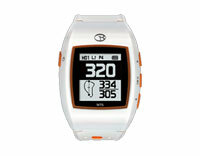 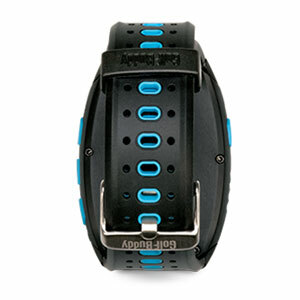 The GolfBuddy WT5 is a fully functional digital wristwatch with a rechargeable battery.